Riverwalk Plaza was the adaptive reuse of two pivotal, yet deteriorating, historic buildings built in 1889 along the Milwaukee River. 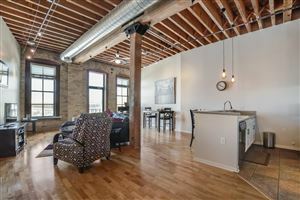 The two buildings were underutilized and abandoned warehouses in the Historic Third Ward District, just south of Milwaukee’s Downtown and just west of the Summerfest grounds. 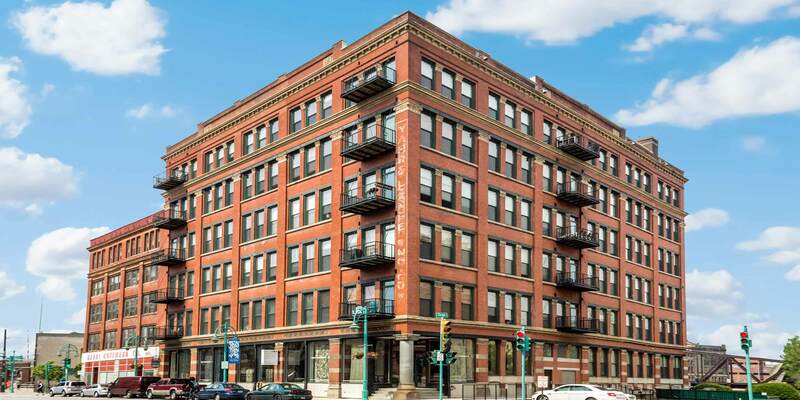 The warehouse buildings were converted to 79 loft style residential condominium units and 2 commercial storefront condominium units. The individual customizing options that Riverwalk Plaza offered allowed a wide-range of individuals the ability to purchase units within their respective budgets without comprise to the development’s overall quality. A new Riverwalk and 13 boat slips were added along the back side of the building. Heated, underground parking was also provided.